Art and craft is a hobby that involves a lot of skills, it could be sewing, knitting, painting or even gift wrapping. 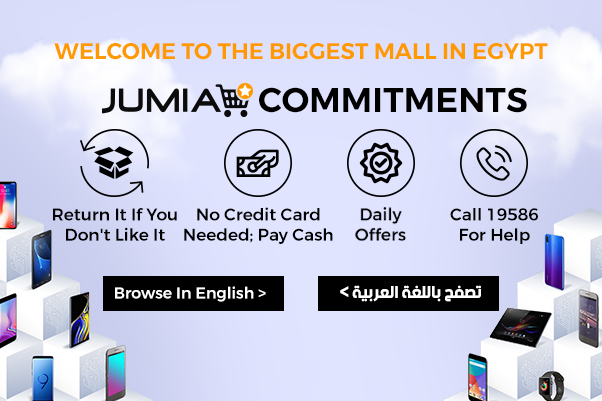 Jumia Egypt has a whole category of art and craft supplies which include sewing machines, the best paint, packing boxes and gift-wrapping supplies. Browse through the site for supplies from brands such as Universal, Louis Will, Eissely and Talens. Shopping for metallic paints, plastic paints or enamel paints? Check under the painting, drawing and art supplies catalog where we have different types of paints. They are available in different packaging, colors and sizes. If you are more of a sewing and stitching person, we have a whole category of sewing tools and equipment such as sewing machines, stitching machines and sewing machine parts. You can also express your creativity by wrapping gifts. Jumia Egypt stocks a variety of wrapping paper rolls best for making perfect bows and paper art for your gift. Browse through the site for themed paper plates, birthday party supplies, party parasols, cards and pretty envelopes. Shop for art and craft supplies from your favorite online store, Jumia Egypt. Enjoy our pocket friendly prices and attractive discounts, also have your orders delivered to your home or office.